On the festivity of the Baptism of the Lord, Pope Francis celebrated Mass in the Sistine Chapel. During the celebration, he baptised 32 babies: 18 girls and 14 boys. 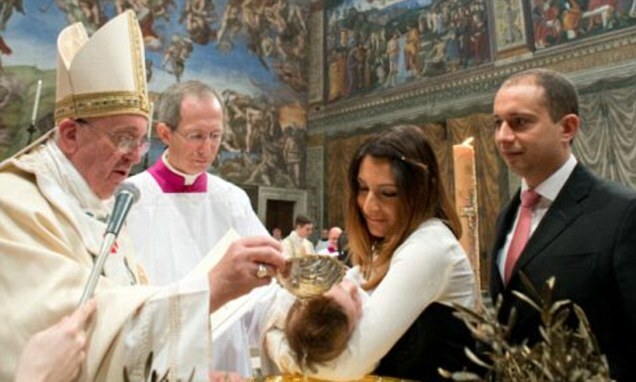 One of the children, Giulia, was the daughter of a couple married by civil rites only, who asked the Pope during an audience if he would baptise their child.